Other factors held constant, it is clear that stable internet connection has become a necessity in many homes, offices, and recreational centers. Many times, it becomes infuriating when you are surfing or watching videos online and then boom buffering begins. Well, you are not alone in this. The geeks often have it that such mess is caused by jitters in packets transfer. As such, the entire blame is directed towards ISPs but in the real sense, the problem could be within your wireless router. For beginners, you may equally realize that routers come along with complex networking terminologies, which might give you goosebumps at first. An excellent router delivers WI-FI reliably and calls for a straightforward configuration. From here, you will get a quickie on the best wireless routers in 2019, which will enable you to have faster, affordable and dependable access to wireless connections. But before that check out on some pointers and tips that have guided our selection in shortlisting the best trending routers. Bandwidth – more often than not, all wireless routers will ship with this specification indicated clearly on the purchase box or manual. Concerning this, you will find names like AC1200, AC1900 and much more. In real life, the bandwidth superiority may not matter most but network geeks rule out that anything below AC1200 is outdated. Broadcast of wireless signals (dual-band, tri-band e.t.c) – At least as per the latest standards, a router should be able to send signals on more than one frequency. Therefore, a dual-band wireless router is inevitable. MU-MIMO – it is an acronym for Multiple User – Multiple Input Multiple output. In simple networking terms, it is the ability of a router to transmit data to multiple network clients using more than one data stream at any one time. USB support – you have probably come across terms like USB 2.0/USB 3.0 in wireless routers. Such a specification is a pointer to a router with one or more ports that people use to connect USB devices to their wireless devices. Now, back to the specific routers that have made mellow on various e-commerce platforms. With three antennas, TP-LINK AC1200 Smart WIFI Router is dual-band with 5GHz frequency and proves to be the first choice for small-sized halls like home purpose. According to its description on Amazon, the router is among the few that will not cost you a fortune if you got any intent of configuring it in your crib. Despite being an AC1200, it is much more powerful and secure on modern protocols hence your connection will not halt in case other users pry into the bandwidth apparently with data also remaining incorruptible. 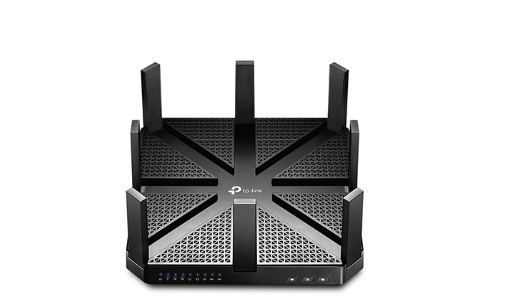 TP-LINK ARCHER C5400 Version 2 is another wireless router in 2019 with a great performance and some strange hardware designs comprising of 8 antennas. It is a tri-band anyway with down frequencies of 5GHz and 2.4 GHz. The variously high speeds are 2167 Mbps and 1000 Mbps respectively for the two down bands. Though the router is somehow expensive with an MU-MIMO functionality topped by the three bands, you will possibly not go wrong if you want to amplify wireless connections for a larger home/ house. Excluding the weird look, this router is easy to configure and boot and additionally runs the Alexa/ IFTTT Voice control support. Connectivity mode of Archer C5400 is indicated as 4* for LAN connections and 1* for USB 3.0, 2.0 and WAN connections. 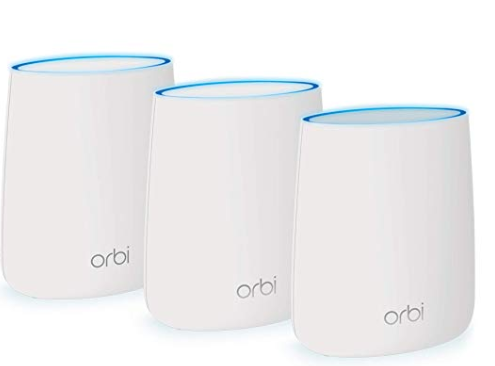 Memories of Netgear Orbi routers are still fresh in peoples mind with many thinking of it as a game changer in wireless networks. In 2019, the deal has only become much better with the Orbi AC2200 RBK23 being the latest entry that plays well with on-go users who need something flexible. This wireless dongle version of a router is still retailing high but with spectacular known features of tri-band transmissions as well as Smartphone set-up, it is a wireless router to fall for. In comparison to TP-Link routers, the Orbi is minimally slower with 68 Mbps for the 5GHz band yet so fast. 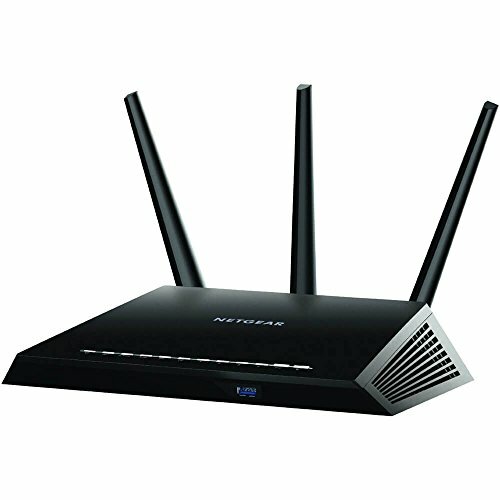 Netgear R7000-100 PAS Nighthawk AC1900 is another upgraded version of Netgear routers that are best suited for larger houses or spacious coverage. This is the Rolls Royce of the best wireless routers in 2019 with some crazy features and a sleek hardware design hosting three antennas. Yes, the router is a dual-band one and sufficiently compatible with the Alexa voice control. Now, whatever alienates the real deals of Netgear R7000-100 PAS Nighthawk AC1900 are the high speeds capped at 1300mbps and other exclusive amplifiers advanced with beamform technology. In many platforms, the 3-pack Google Wifi system router is among the privileged few that have a filter of their own due to what you might need to find out more about through a purchase. In the meantime, Google never disappoints, and for this home coverage (NLS-1304-25), they have done it yet again with the trio said to connect every corner of your home to Wifi reliably with an advantageous feature of friendly controls. The fast data speeds are still undisputed in 2019 despite the mesh connection making use of several access points. 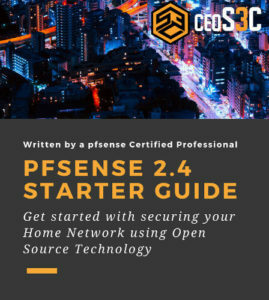 Just like cautioned earlier when you are purchasing any of the discussed routers it is wise that you go at it in a professional approach lest you will end up with an incomplete connection. For beginners, the description listed by various vendors and manufacturers is also not that friendly. 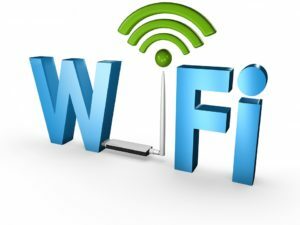 It is therefore prudent to do a prior check-up on some specs to get a stable wireless connection. Otherwise, most of such do not matter most in real life as compared to how the physical configuration does. 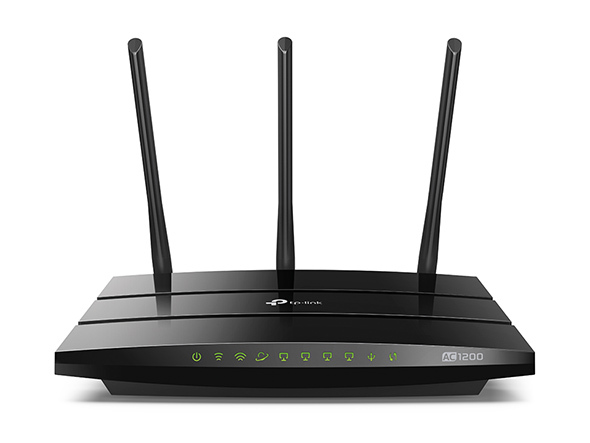 If you are still green in wireless connectivity, you will probably rush to inquire about the software technology of the routers. Remember everything ought to warrant the quality, and hence you should grip on getting yourself a wireless router whose set-up is accessible via any web browser.